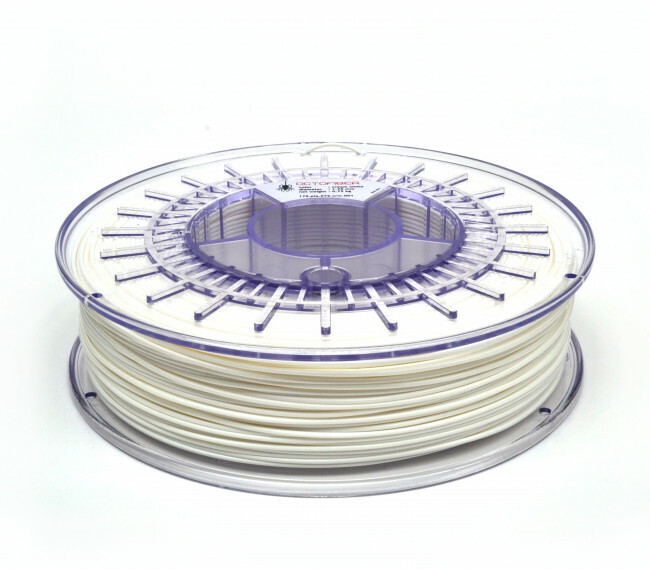 This is our first (yes we have more in our pipeline) White Octofiber PLA filament. Because we know there can be white and white. Apart from the great whiteness, this filament comes with the legendary Octofiber box, protecting it against dust and entangling.